The Sustainable Landscape Architecture Project was a free afterschool, pre-college program for high school students developed by S.K. Woodall. The project offered students the chance to discover architecture, landscape architecture, urban planning and design as a career. 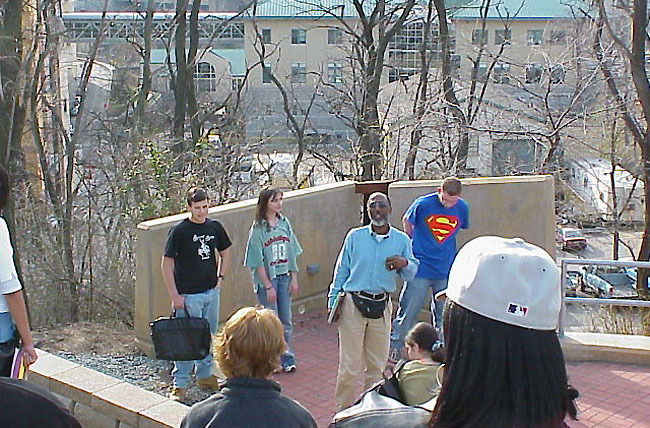 Students analyzed, planned and designed a specific site in the targeted community (often an inner-city neighborhood) and worked with university faculty, community leaders, peers and professionals to learn ways to recycle urban brownfield sites, vacant lots and abandoned buildings into environmentally friendly, healthy canvasses for productive art-based projects. Classes included lectures by university faculty and professionals in the field, site visits, field trips and group design work on an actual neighborhood site. The Carnegie Mellon School of Architecture provided faculty consulting and studio time for the students to learn more about landscape design. 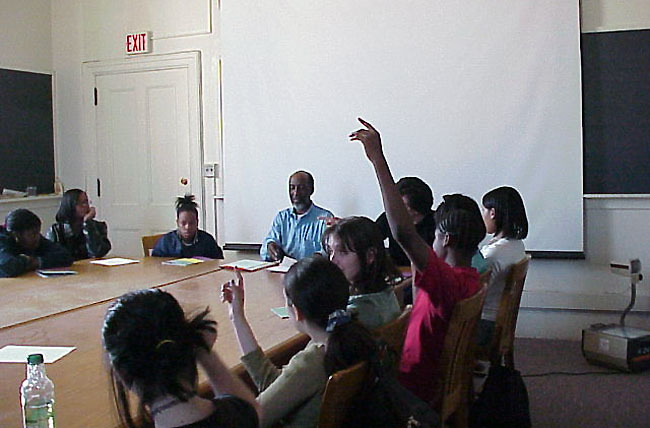 The students were offered the opportunity to participate in other pre-college architecture and design programs at Harvard University or at an internship program through Fallingwater.